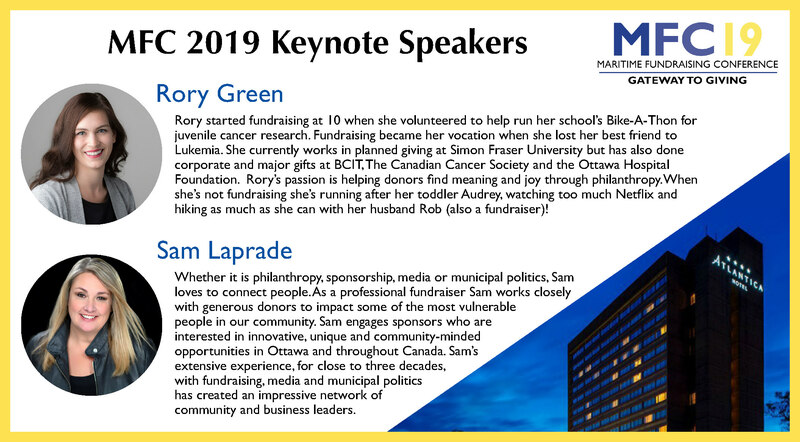 The Association of Fundraising Professionals Nova Scotia Chapter is thrilled to host the 2019 Maritime Fundraising Conference: Gateway to Giving. 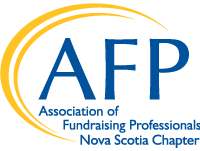 This year we will welcome fundraising professionals from across the Maritime Provinces to join us in the beautiful city of Halifax, Nova Scotia. MFC 2019 will take place from June 3-4 at the Atlantica Hotel in downtown Halifax. We hope to build on the momentum of the 2017 Conference marking a return of a local, professional fundraising development conference to the Maritimes. A welcome message from co-chair Alison Clements!